KOKOMO, Ind. – At its regular monthly meeting (June 10), the Kokomo Schools Board of School Trustees approved several administrative and personnel recommendations from Superintendent Dr. Jeff Hauswald. Dr. Hauswald prefaced his recommendations by explaining to Board members that Kokomo Schools officials recognize the significant role that quality leadership plays in the success of the district. Most of the administrative changes were triggered by a request for re-assignment from current Kokomo High School Principal Rick Hagenow; the resignation of Dr. Dawn McGrath, Director of Special Programs; and the expansion of International student programs. In a letter to Dr. Hauswald, Mr. Hagenow noted that serving as KHS Principal has been among his life’s greatest privileges. Dr. Hauswald noted that he appreciates the dedication of Mr. Hagenow, and all he has done to lead KHS as Principal the past two years. According to Dr. Hauswald, Mr. Hagenow will serve in an administrative role for student support by overseeing the Twilight program, workplace and other student transitions, student equity, and dropout prevention. Mr. Hagenow believes this job will be a great fit. 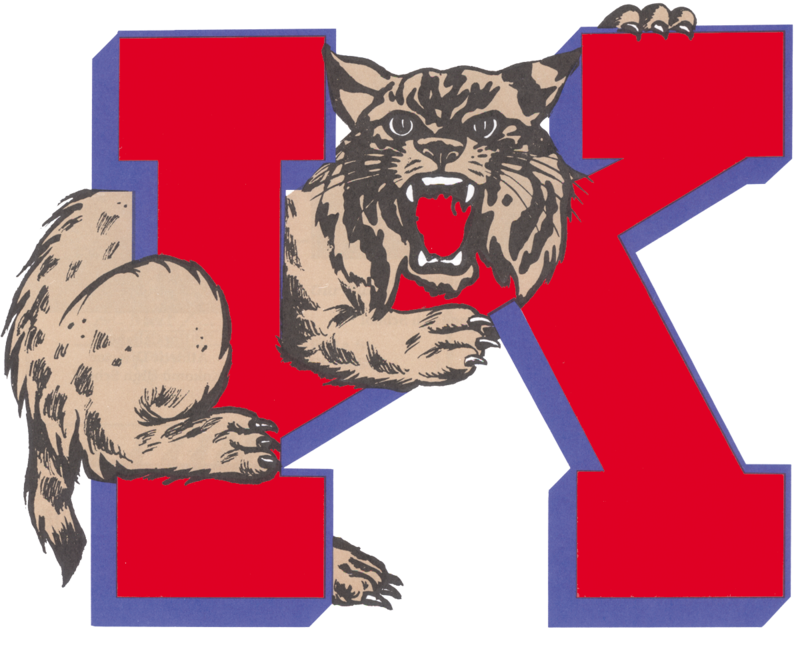 KHS 1997 graduate Mike Sargent has accepted the position of “Interim High School Principal” while he will continue his responsibilities as Director of Evaluation. Mr. Sargent, who taught special education and coached baseball and softball at KHS, has served as Principal of Central Middle School the past 4 years, while helping the International MYP (Middle Years Program) earn authorization as an IB (International Baccalaureate) World School. Mr. Hagenow praised the selection. Ms. Holly Herrera will step in as “Interim Middle School Principal” at Central International School after serving as Assistant Principal at Central for the past two years. Mr. Sargent believes Ms. Herrera will do an outstanding job. Dr. McGrath, who looks forward to working closer to home (Indianapolis), explained that she accepted the administrative position at Kokomo Schools for very specific purposes, and she believes those goals have been accomplished. Pat Linder, who has served Kokomo Schools for 31 years as a teacher and special education supervisor, will become the “Interim Director of Student Programs,” and Dr. McGrath feels this is a wise choice. According to Dr. Hauswald, Dr. McGrath will work with Kokomo Schools on a consultant basis, as needed. With the addition of an International high school girls residence hall, Heidi Gutwein will expand her responsibilities in this area as “International Programs Coordinator.” Ms. Gutwein, who has served the past two years as Principal of the McKinley and Lincoln alternative programs while also overseeing operations at the International boys residence hall, will coordinate the district’s International Exchange programs operating under F1 and J1 visas. Tom Hale, a 23-year veteran of Kokomo Schools who served as a Curriculum Supervisor for Special Education this past school year, will become “Alternative Education Coordinator.” Mr. Hale’s primary responsibilities will be overseeing the McKinley, Lincoln, and Kinsey alternative education programs. According to Dr. Hauswald, the administrative changes do not add any new administrators; while overall, the changes will reduce the overall district administrative costs. This entry was posted in Kokomo. Bookmark the permalink.